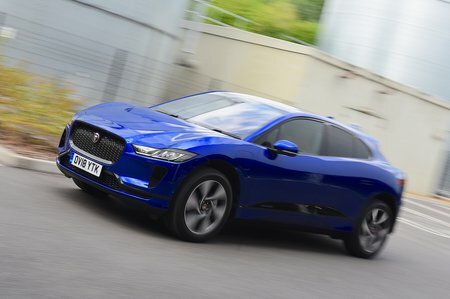 Jaguar I-Pace Boot Space, Size, Seats | What Car? You’re unlikely to find any shortage of head or leg room in the front, even if you’re really tall. And the front seats are mounted a good distance apart, so you won’t be rubbing shoulders or banging elbows with the person beside you. It’s the abundance of oddment storage that sets the I-Pace apart from most other electric cars, though. Not only can the door bins take a large bottle of water, but there’s also a useful cubby at the base of the dashboard and an enormous storage bin between the front seats. There’s enough head and leg room in the back of the I-Pace for a pair of six-footers, even if it can feel a bit claustrophobic due to the way the roof curves downwards towards the sides of the car. The Model S is slightly more accommodating. Life is quite uncomfortable for a central rear passenger, though – their seat has a harder backrest than the others. Wide sills also mean getting in and out of the I-Pace could be easier. There's no seven seats option, which is a big plus for the Model X, which can be ordered with a third boot-mounted row of fold-out seats. 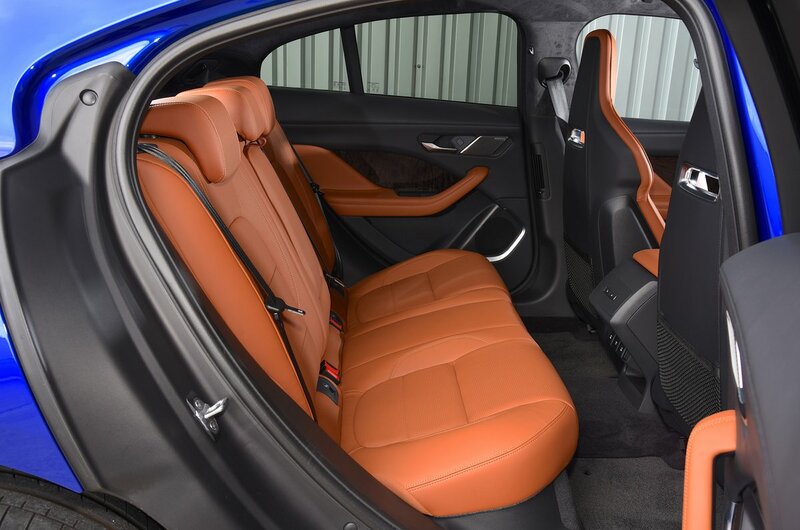 The rear seats split and fold 60/40 rather than the more versatile 40/20/40 arrangement that you get with Jaguar’s larger conventionally powered SUV, the F-Pace. But the backrests do at least lie almost flat when folded. Trays beneath the rear seats are neat touch and allow you to keep expensive possessions away from prying eyes. 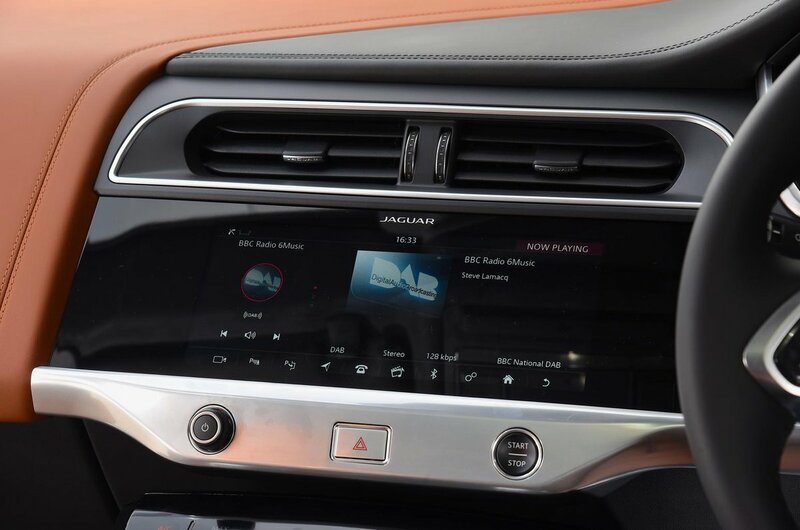 Jaguar had no need to reserve space for an engine at the front of the car, and was able to position the passenger compartment unusually far forward. However, this hasn’t quite resulted in the outstanding boot space you might expect. Indeed, we managed to fit seven carry-on suitcases in the I-Pace's boot, while the Model S managed a staggering 11 below its parcel shelf. Even the Audi Q5, a regular SUV, swallowed nine. But still, the I-Pace's boot is a usable shape, with a broad opening and a small-ish lip that helps when hauling in bulky items. Practicality is boosted further by space beneath the boot floor dedicated to the charging cable, and a second boot at the front of the car – although this is too small for even one carry-on suitcase.